President Wahid was the longtime Chairman of the world’s largest Muslim organization, the Nahdlatul Ulama, and co-founder of LibForAll Foundation. 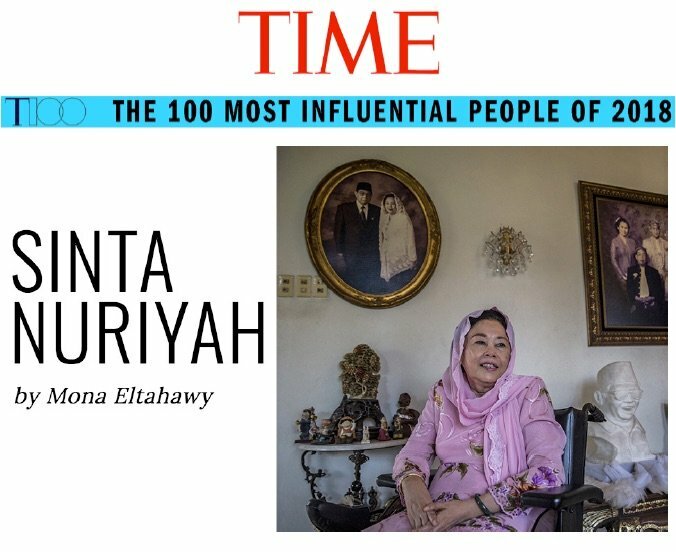 His wife, Ibu Sinta, and four daughters—Alissa, Anita, Yenny and Inayah—are working to preserve his legacy through a variety of endeavors, including the Gusdurian Network and the Wahid Foundation. Download a one-page PDF copy of this communiqué (with image).